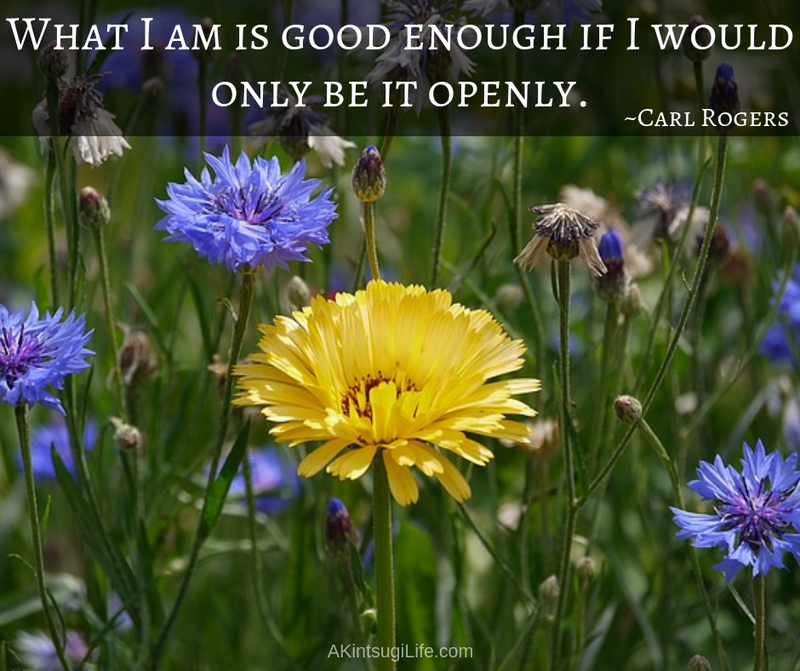 How often we try to change ourselves to be more like who we (or others) think we should be! We do it thinking that who we really are isn’t good enough. The truth is that if we would live fully into who we are, that is already good enough. It’s only these artificial, bent-out-of-true-shape versions of ourselves that are lacking (because they’re not really who we are).